It seems like nearly everyday of the year is an excuse to celebrate something. So this year, you can join Augie’s Janitorial Services as we celebrate National Custodial Worker’s Recognition Day! On October 2nd, you have a chance to thank the janitorial and custodial workers that work so hard to keep your work spaces so clean! October 2nd is when people say thanks to the custodial staff who work tirelessly to keep their businesses looking their best. Often working odd hours and all over buildings, the work of a janitor is often thankless, because their role is largely behind the scenes. However, their presence and work is always noticeable. It’s readily apparent when a business doesn’t make use of a skilled commercial cleaning service, and often it shows in their profits. While customer service and product selection undoubtedly brings customers through the doors, a clean, inviting space keeps them there. 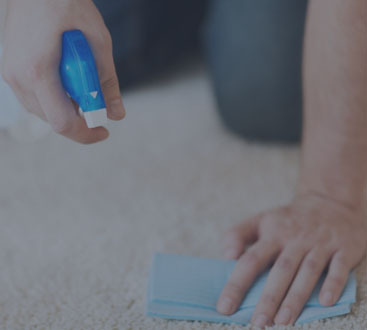 It’s the details that matter, and businesses that have a janitorial team backing them up can rest easy knowing that they have dedicated custodians paying attention to even the most minute of details. But beyond just businesses, janitors and custodians help to keep some of our most important institutions clean. They make huge contributions to the health and wellness of our children, thanks to their hard work in schools. They help in caring for the sick and injured because of their work in hospitals. They help to keep cultural icons, like museums, theaters, and sports arenas look welcoming and warm. There are plenty of ways of thanking the janitors that keep your buildings clean. For many, even receiving a simple card, filled with appreciative comments from staff and students can go a long way toward making a janitor feeling valued and recognized. If your staff has developed a relationship with their custodian, make sure to include fun anecdotes, or comments about specific tasks they do particularly well. Even a little bit of personalization goes a long way! To take your day of recognition even a step further, you can include a small gift with your card. Gift cards or certificates to a favorite coffee shop, or even a fun local attraction allows your janitor to celebrate their work! If you want to take recognizing your janitor to the next level, you can strategically place thank you cards and treats in some of their most frequented areas. For instance, place a thank you card in a storage closet floor, and tuck a gift card in the supply cabinets on the second floor. That way they’ll find little tokens of gratitude everywhere they go during their work! Ready to celebrate National Custodial Worker’s Recognition Day but don’t have your own team of janitors at your business? It’s time to change that. Augie’s Janitorial Service proudly serves businesses and commercial spaces in Auburn Hills and all across the greater Detroit area. 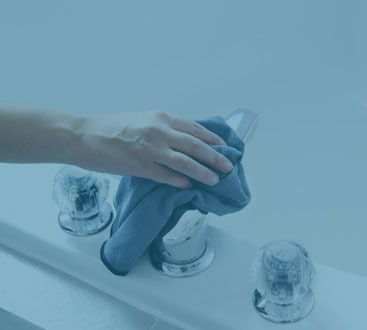 Schedule your consultation with one of our dedicated cleaning specialists today!